Need new business equipment? 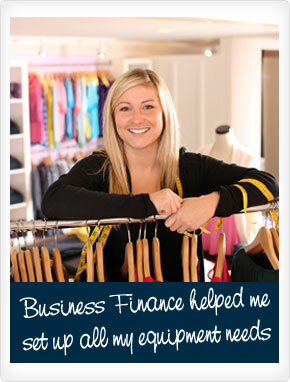 Our easy to use Business Finance loan calculator lets you see what your repayments could be. * You can change the amount you borrow and the length of time you want to have the loan for. Adjust the sliders to create your Business Finance loan and get that new equipment to increase sales growth. If you want to speak with someone, call our Business Finance team free on 0800 365 287 or email us at businessfinance@financenow.co.nz.